Jessica was a LITA board member for 4 years and became the Executive Director in February 2018. Jessica has over 15 years of experience in community engagement, sustainability business practices and organizational leadership. Her most recent work has been with Community Focus and Spare the Air. Jessica has a MBA in Sustainable Management from Presidio Graduate School and a Master’s of Arts in Teaching from Quinnipiac University. She has volunteered with the Marine Mammal Center and was a board member for the League of Women Voters of Marin. She is originally from New England but is now a happy resident of Novato where she can still see tidal salt marshes and beautiful egrets. He is currently a guitar and ukulele instructor in the Forte music program at Marin Country Day School in Corte Madera, and he provides private music lessons and music production services in his Mill Valley studio. He plays classical guitar as well as many other styles, and loves working with kids and adults of all ages. 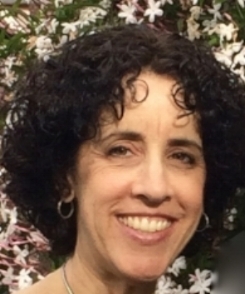 Dena began working with LITA in 2008 as a consultant after receiving a Certificate in Intergenerational Programs from Generations Together, University of Pittsburgh. 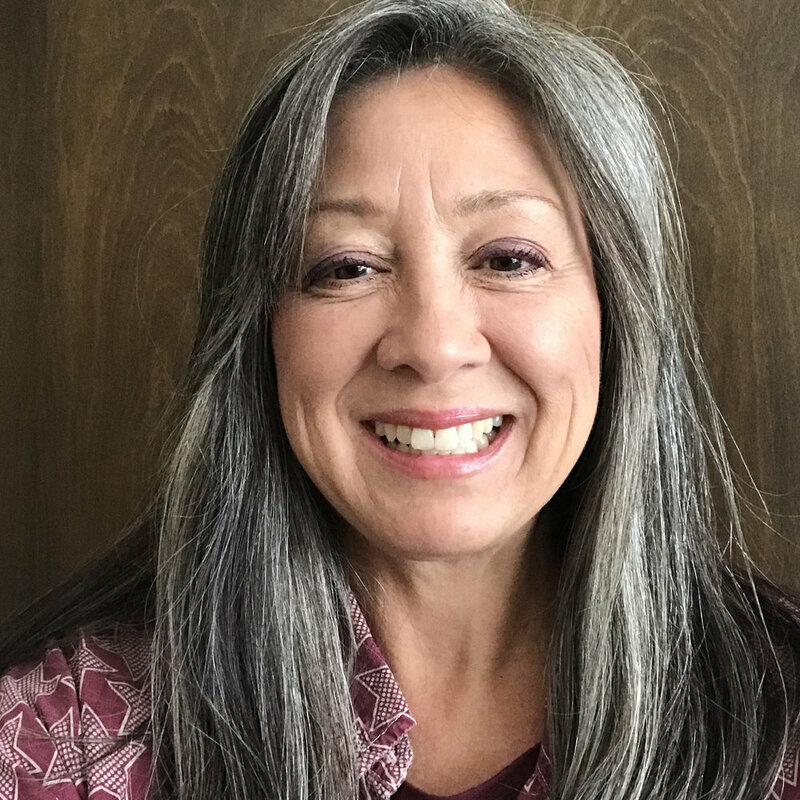 Expanding on LITA’s Youth Partners program, she designed and implemented Bridging Generations to connect elementary school children and seniors in assisted living facilities. After 15 years of teaching and tutoring middle and high school English and Study Skills, she began volunteering at The Redwoods Retirement Community, visiting seniors and leading art workshops. Dena also assisted with art, poetry and cooking classes at the Marin Brain Injury Network. Prior to teaching, she served as a project coordinator for the Hugh O’Brian Youth Organization which offers seminars to teens who interact with community and business leaders. Dena’s duties involved fund raising and event planning. She holds a B.A. in English from U.C. Santa Barbara and a California Teaching Credential and M.Ed. from UCLA. Brian Finnegan - Brian has been a board member for over 10 years. A Partner in the CPA firm BPM LLP, Brian focuses his attention on the financial well being of LITA. Catherin Schwemm - Cathy is relatively new to the board, joining in 2017. Her interest in senior care began when she worked at several nursing homes in high school. Catherine Sedlock - Cathy joined the Board after being the inspiration for starting Bridging Generations. She continues to bring her 2nd grade students from Mark Day School to visit with the residents of Alma Via. Deanna Euritt - Deanna joined the board in 2019 and brings over 30 years of nonprofit experience as nonprofit social services Executive Director and a of hospice services manager. Additionally, she is an ordained minister and a former CPA and currently offers management consulting services to Bay Area nonprofits. Erik Flatt - Erik joined the board in 2016. Erik spent the last 27 years working in senior living facilities and is the owner of Three Home Village, a board and care home in San Rafael. He also serves on the Board of Directors for The Marin Senior Information Fair. Paul Weiss - Paul joined the Board in early 2019. He retired in 2018 from a 36 year career in finance and entrepreneurship, holding C-level positions with companies which he and his business partners acquired and grew. Reed McClintock - As Board Chair Reed introduces LITA to his many community connections built during a successful career in property management in Marin County. William Strawbridge - A board member for over a decade, Bill enjoys helping establish new programs and designing research projects to evaluate the many contributions LITA makes in Marin.